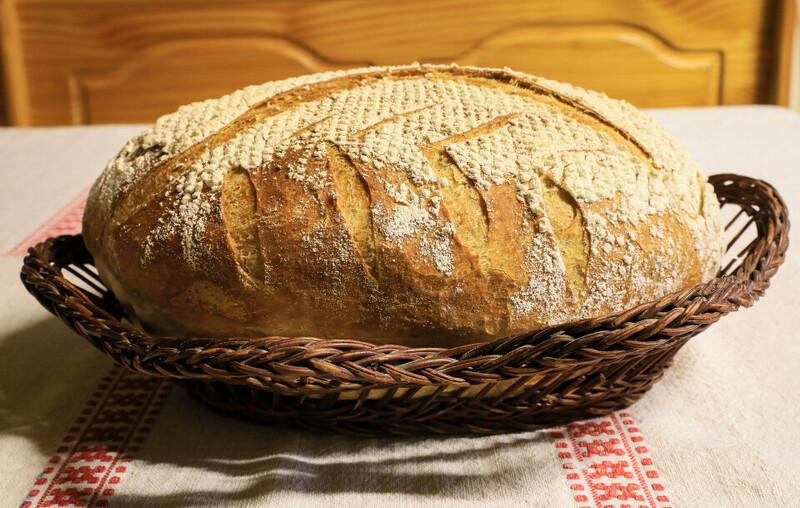 Each month you can help address hunger in our community by buying bread baked in our Community Bread Oven. Proceeds will go directly to local service organizations. All bread is offered on a first-come, first-served basis by donation. Pick up your bread in Fellowship Hall after each service on Sunday. The donation recipient organization will be updated as information becomes available, so check back! Thank you.